When her husband returns to their ranch badly injured and warning of the imminent arrival of a gang of outlaws with a grudge, a young woman turns to her embittered ex-fiancee for help. 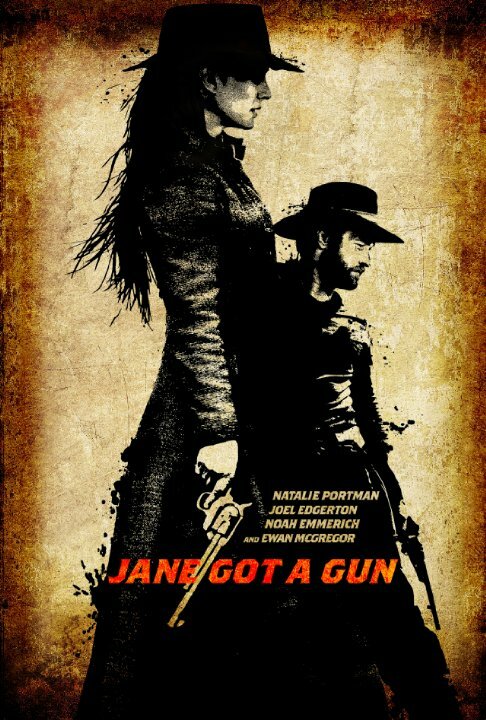 Casting Natalie Portman in the leading role is clearly Hollywood's attempt at a "feminist" western, but the story too often hinges on her looks which combined with the fact that she is entirely reliant upon hunky gunslinger Joel Edgerton to rescue her rather undermines the entire premise. Technically it's fine, although the backstory is told by an incessant series of flashbacks and the dialogue is naive and often too reliant on cliche. Ewan McGregor's villain also lacks presence, probably because he is absent for the vast majority of the film and when he does appear, he may as well be twirling his moustache by a railroad track. Adequately entertaining for its running time, Jane Got a Gun is a rather run of the mill western made to appear more than it is by an above average cast.